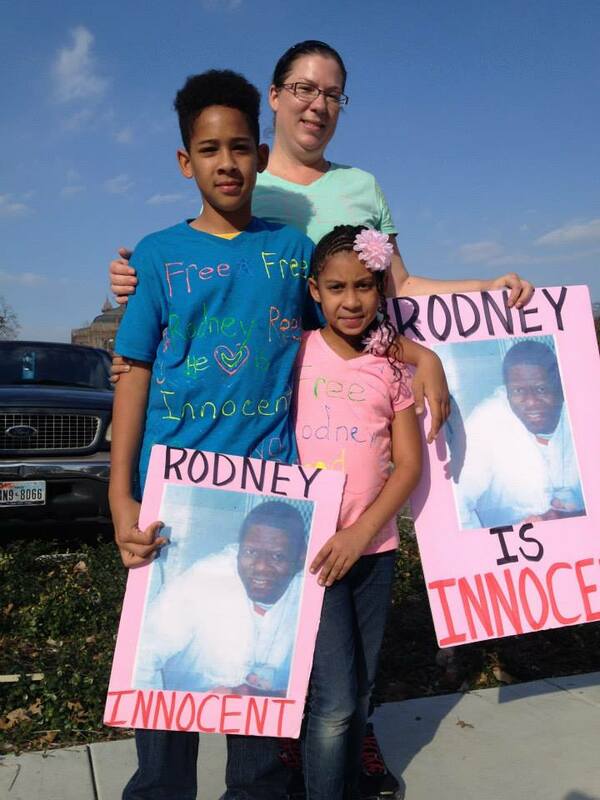 Kids for Rodney | Free Rodney Reed! Published February 25, 2015 at 720 × 960 in Kids for Rodney. Supporters from Houston pose in their hand made solidarity t shirts at the “Rally For Justice for Rodney Reed” on Feb. 21, 2015.